As first reported by Variety, Google may be preparing to shell out as much as $1 billion for Twitch, a video game-focused livestreaming service. Since its launch in 2011, Twitch has become one of the most popular providers of streaming video on the web, accounting for more U.S. web traffic than Hulu, Amazon, or even Facebook, according to a report from The Wall Street Journal. And Twitch claims to have more than 1 million users broadcasting video of themselves playing games. 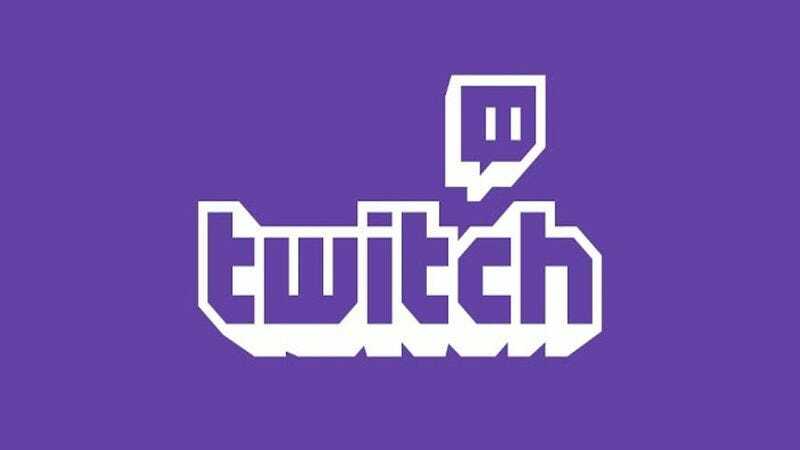 Twitch’s recent growth is in no small part thanks to social phenomena like Twitch Plays Pokémon and the inclusion of dedicated apps in the PlayStation 4 and Xbox One, both of which can upload and stream video to Twitch with far less hassle than was previously required to, for example, broadcast yourself yelling at the crappy League Of Legends players on your team. According to a more recent report from The Wall Street Journal, the acquisition is still in its earliest stages, and Variety’s sources say Google is prepping for possible antitrust challenges from those stodgy watchdogs at the Department Of Justice.